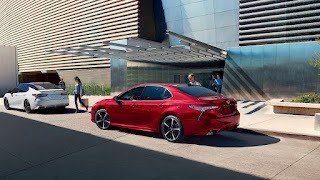 Do you like sedans like the 2019 Toyota Camry? If so, you’re in for a big treat when the 2020 Toyota Corolla makes its way to our Toyota dealership. While the all-new sedan’s arrival is still a ways off, we can still tell you a little bit about this exciting Toyota car. 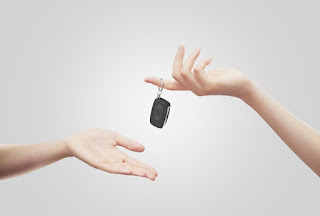 While some drivers will tell you that you should buy a vehicle instead of leasing one, leasing is the right move for some drivers. 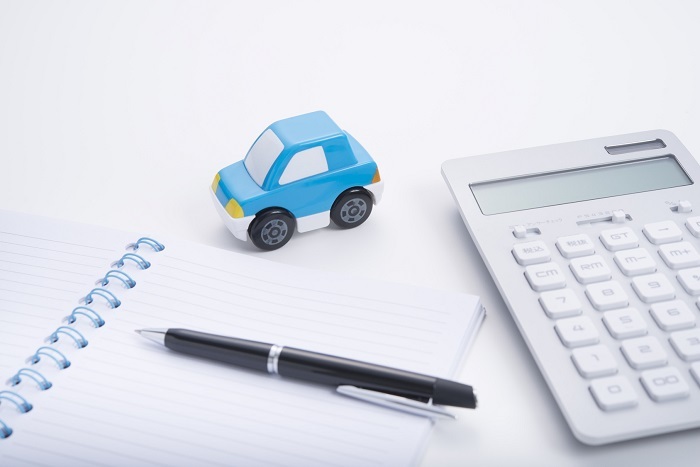 If you only have a small down payment and you can’t afford a large monthly payment, leasing may be in your best interest. 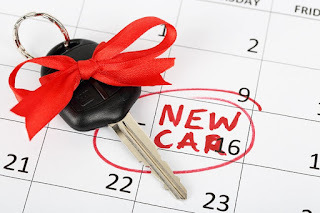 For motorists who simply have to have the latest features, leasing may be wise because they’ll have the freedom to lease another vehicle in a matter of months. 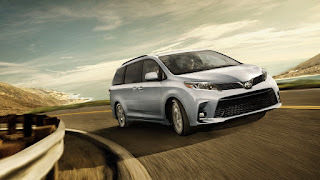 As a Toyota dealer serving Los Angeles, CA and nearby areas, we’re proud to tell you that the 2019 Toyota Sienna is the only minivan that offers all-wheel drive as an option. All-wheel drive provides added sure-footedness on the road, which can be particularly helpful when the weather’s bad and the roads are slick. Having your vehicle serviced is one of those inevitable things that goes hand in hand with being the owner of a car. 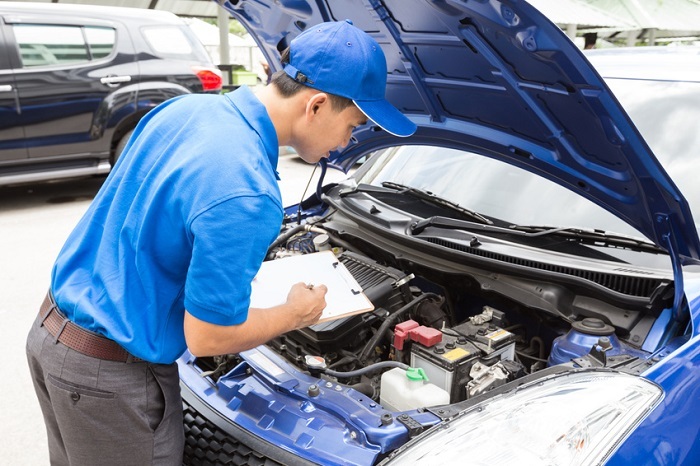 Because there’s no way for our valued clients to avoid having their automobiles serviced, we do everything we can to keep things affordable. One way we do that is by offering service specials on our website. It doesn’t happen often, but some vehicles do get more popular as they age. When you visit our Toyota dealership near Los Angeles, CA, you’ll see that the 2019 Toyota 4Runner is one automobile that really is getting more popular the older it gets. 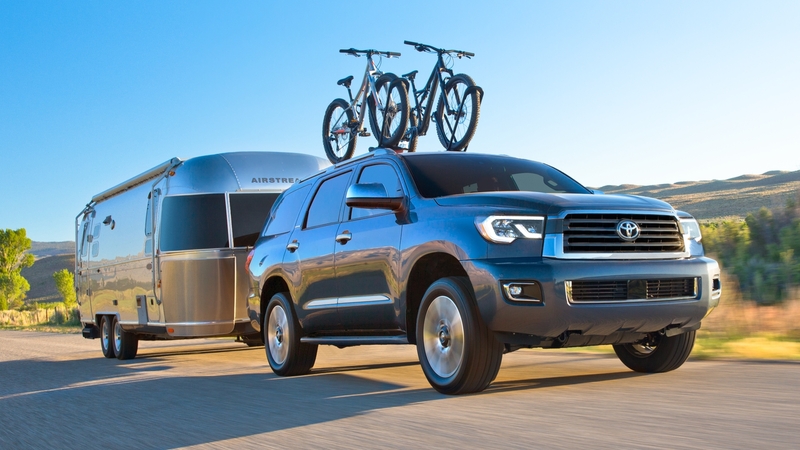 The Toyota 4Runner is entering the tenth year of its current generation and the SUV is more sought-after than ever. There are many reasons why we enjoy being Toyota dealers serving Northridge, CA and nearby communities. One of the leading reasons that makes us proud to represent the Toyota brand is the automaker’s long-standing commitment to giving back and recognizing people and organizations for going above and beyond. Now that fall has arrived, you should get your vehicle ready for the new season. 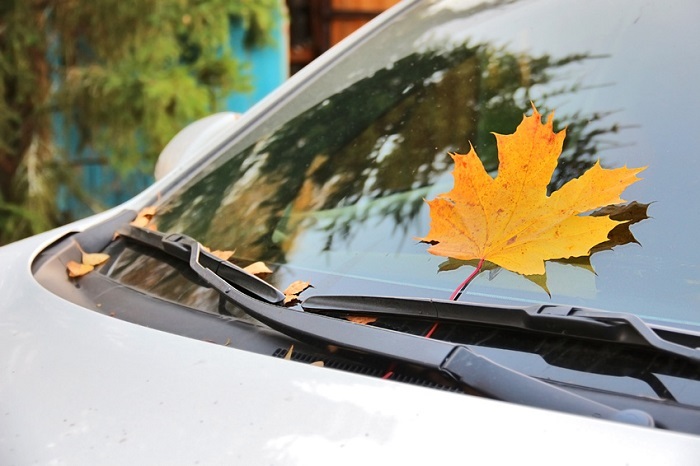 While autumn isn’t as hard on automobiles as winter is, it’s still a great time to prep your vehicle for anything Mother Nature may have in store. This is particularly true if you plan to travel to areas with changeable weather in your car. 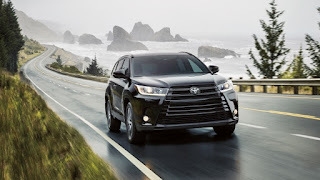 If you’re in the market to buy a vehicle and you live in the City of Angels, you might think, “I wish there was a Toyota dealer in Los Angeles who would tell me how to have fun as I search for a car.” While we’re not physically located in LA, our Van Nuys, CA Toyota dealership is just a short drive away. And believe us, we’re more than happy to help drivers have fun during the car buying process. Are you interested in buying a vehicle like the 2018 Toyota Camry? Whether you want a reliable, great-looking family car or you want an automobile that will make an impression at the office, you can’t go wrong with the all-new Toyota Camry. Of course, the same can be said about all of our Toyota models because you can’t go wrong with any of them. 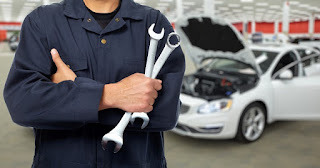 Are you looking for a Los Angeles Toyota dealership where you can have your vehicle serviced? If you are, we encourage you to make the short drive over to our Van Nuys, CA Toyota service center whenever your car is due for some routine maintenance or it needs a repair. One of the many things we love about being Van Nuys, CA Toyota dealers is answering automotive questions. When motorists ask us questions, it shows they trust us. 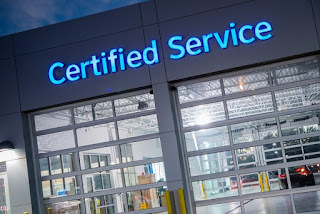 Since we opened our doors years ago, we’ve been asked just about every automotive question you can think of, and we’ve been happy to respond to each and every one of them. 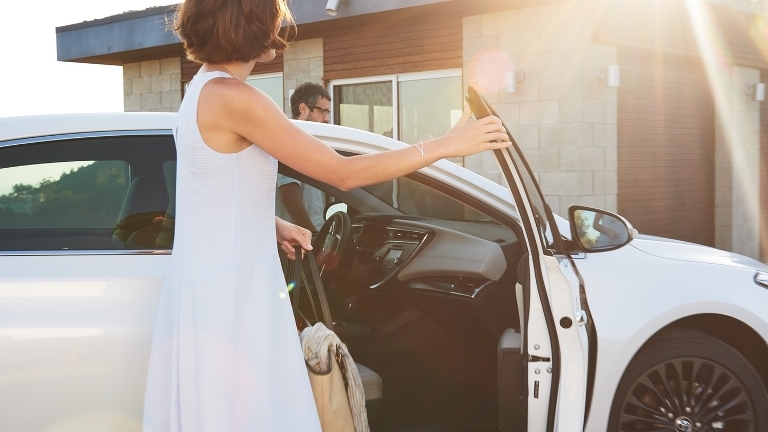 It doesn’t matter if you’re thinking about getting a new 2018 Toyota Sienna or one of our pre-owned Toyota models, you’re bound to hear some car buying myths. Some of these untruths have enjoyed a long lifespan already, so long that a lot of motorists mistake them for facts. While that’s the case, you need to make sure you can distinguish car buying myths from actionable facts that can actually help you when you’re car shopping. Are you thinking about buying or leasing a new Toyota vehicle like the 2018 Toyota Sienna? If so, we encourage you to get the figurative ball rolling by submitting an application for financing to our Toyota finance center near Northridge, CA. Our finance experts will help you secure a car loan or lease package on the most affordable terms currently available. If you want to see more than one Toyota vehicle in one place, you simply have to visit our Toyota dealership near Los Angeles, CA. We have all the latest Toyota models at our location, including the 2018 Toyota Prius, the 2019 Toyota 86, and the 2018 Toyota C-HR. What are your priorities when you’re looking for a new Toyota vehicle? Do you want fantastic utility and off-road capability, or is getting a street-oriented automobile more important to you? 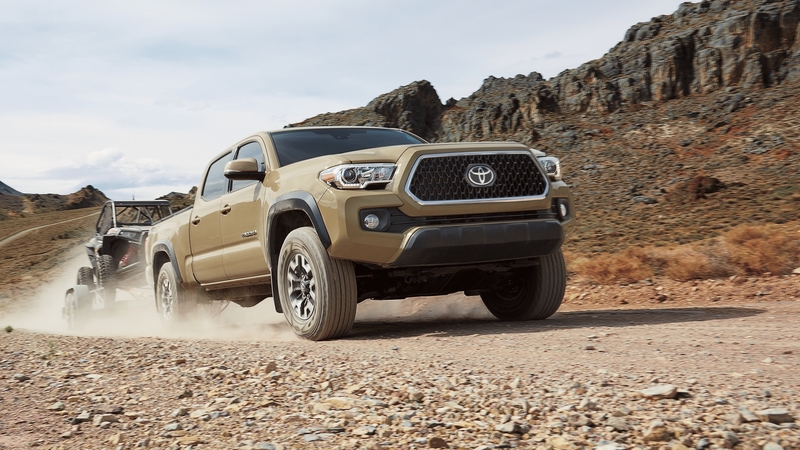 No matter what you want in your next vehicle, you’ll find it in the 2018 Toyota Tacoma. When you visit our Toyota dealership near Los Angeles, CA, you’ll see that the new Toyota Tacoma is ready for anything you have planned. While many parents are focused on getting school supplies and new clothes for their kids this time of year, we think now is a great time for you to think about something else. And that something else is buying or leasing a new Toyota car. If you’re looking for a Toyota dealer in Los Angeles, we suggest you take a short ride over to our Van Nuys, CA Toyota dealership. When you arrive at our convenient location, you’ll see that we have an extensive inventory of new Toyota vehicles. 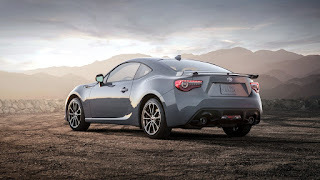 Are you looking for a Toyota dealership in Los Angeles that has a full inventory of the latest Toyota cars? If so, why don’t you head over to our Van Nuys, CA Toyota dealership to see our selection of new Toyota vehicles? 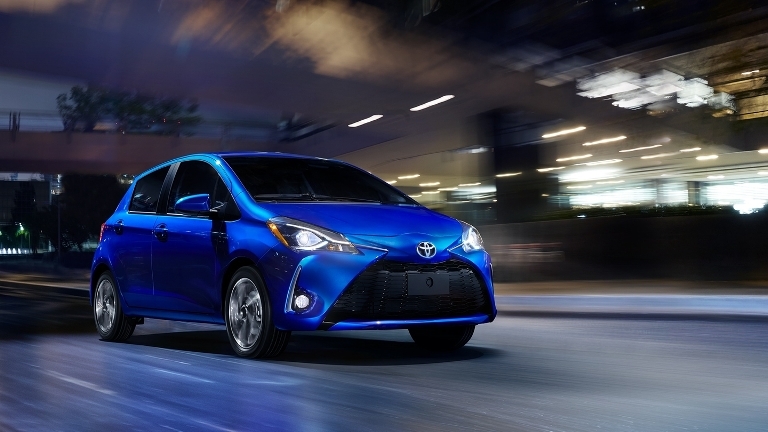 When you do, you’ll see we have all the Toyota models you love in our extensive inventory, including the 2018 Toyota Yaris iA. 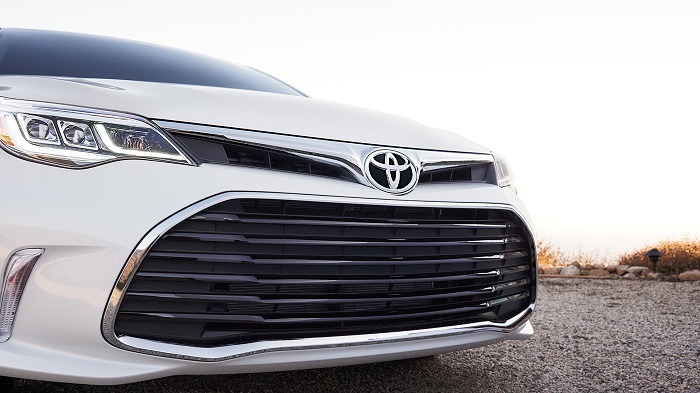 It’s hard to believe, but the 2019 Toyota Avalon has already arrived at our Toyota dealership near Glendale, CA. That’s right! The wait is finally over. We have the much-anticipated, all-new Toyota Avalon at our convenient location. If you drive a 2018 Toyota Sienna or a 2018 Toyota Tacoma, you already know how great it is to be the owner of a Toyota vehicle. While that’s the case, you’d probably get excited if we told you that you could enhance your ownership experience affordably. Well, prepare to get excited because you can make your ownership experience even better with some Toyota accessories. 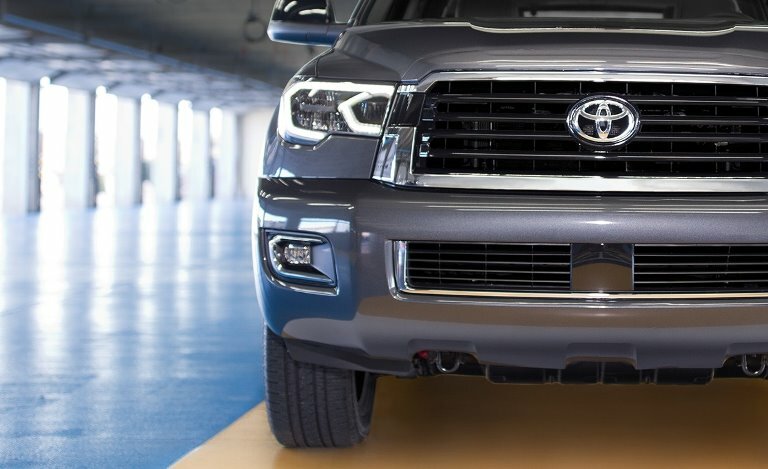 Whether you drive a 2018 Toyota Tacoma or an older automobile, it’s important to care for your vehicle. The smartest thing you can do to care for your car is keep up with the routine maintenance it needs. 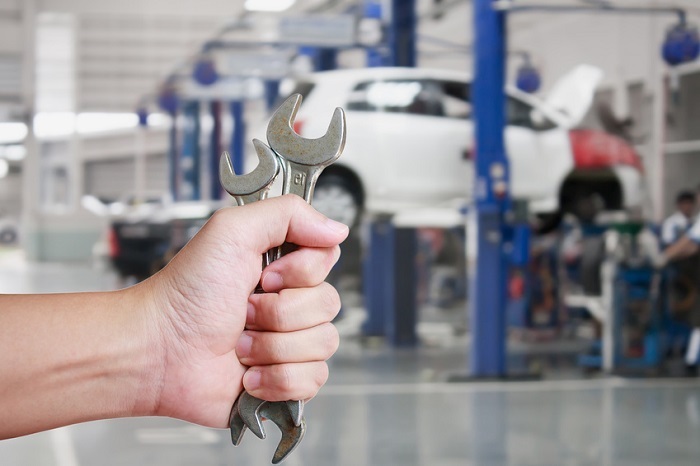 It’s also important to make minor repairs to your vehicle whenever they’re necessary. We don’t need to be a Toyota dealer in Los Angeles to know how exciting it is to visit LA. Our Van Nuys, CA Toyota dealership is located just outside Los Angeles and we visit the City of Angels regularly. While we’re frequent visitors in LA, we know it’s easy to let the traffic keep you outside the city. While no one enjoys battling traffic, we want to remind you that LA has so much to offer that making your way into the city is a worthwhile endeavor. 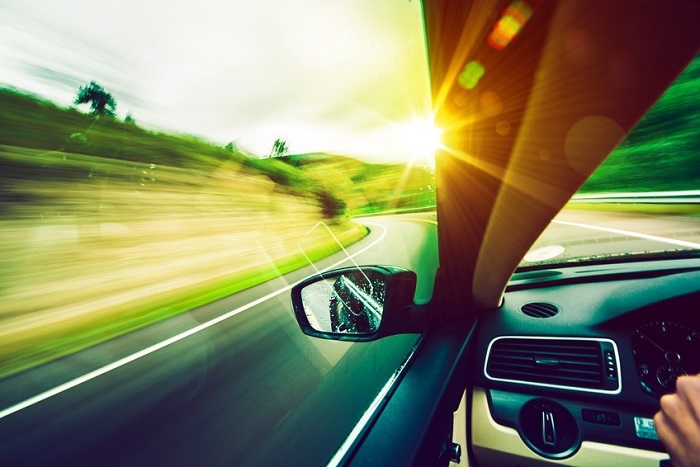 With gas prices on the rise these days, you may be interested in getting a vehicle that gets better mileage than your current automobile. 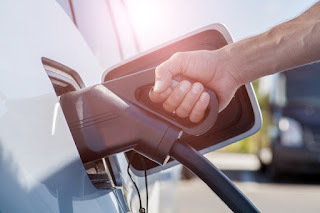 Even if you’re not worried about the price of fuel, you might want to buy or lease an eco-friendly car that has a smaller carbon footprint than the vehicle you have now. One car that boasts great fuel economy and a slight carbon footprint without forcing you to make any compromises is the 2018 Toyota Prius. Even if you don’t fill your gas tank as often as other drivers do, you’ve probably noticed that gas prices are on the rise. While that’s the case, there’s no reason for you to pay more than you have to for fuel. 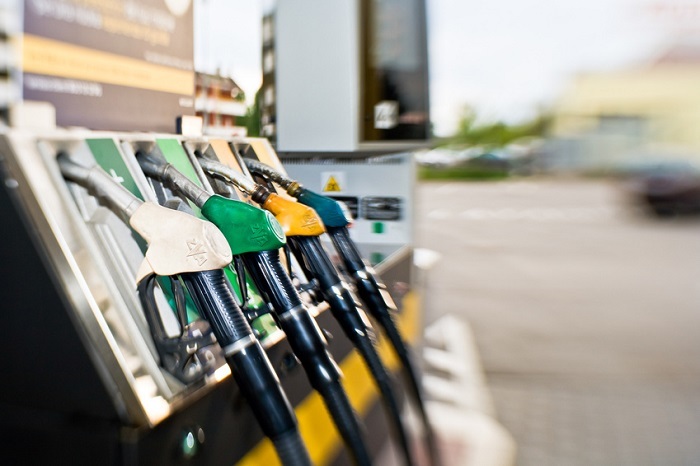 Luckily, there are some simple things you can do to save on gasoline. It doesn’t matter if you drive a 2018 Toyota Prius or an older Toyota model. It doesn’t even matter if you drive a car produced by the Toyota brand or another car maker. Every vehicle has certain components that will need to be replaced at some point of its working life. If you consider the number of times your tires need to rotate just to get you to your office and back, it’s simple to understand why you’ll need to replace certain parts over time. Being Toyota dealers serving Glendale, CA and nearby areas, we’re honored to tell you that Operation Thank You is back at our Toyota dealership for the third year in a row. During Military Appreciation Month, the car dealerships that are part of the Keyes Automotive Group are once again raising money to benefit the Bob Hope USO in Los Angeles. If you’re looking for a Toyota dealer in Los Angeles who can tell you how to prepare your vehicle for the summer, we invite you to make the short drive over to our Van Nuys, CA Toyota dealership. 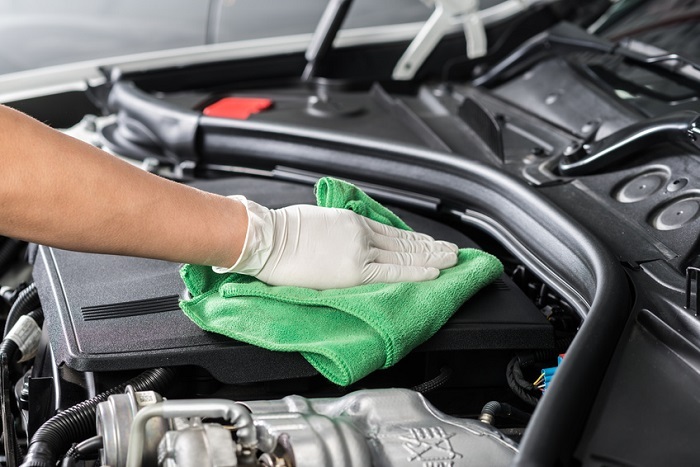 We’ve been Toyota dealers serving North Hollywood, CA and surrounding areas long enough to learn everything you need to do to get your automobile ready for summer. 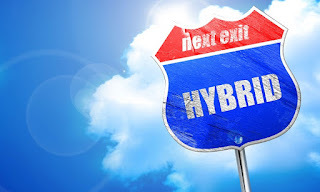 At Keyes Toyota, we know that many drivers want cars that offer the latest technology. 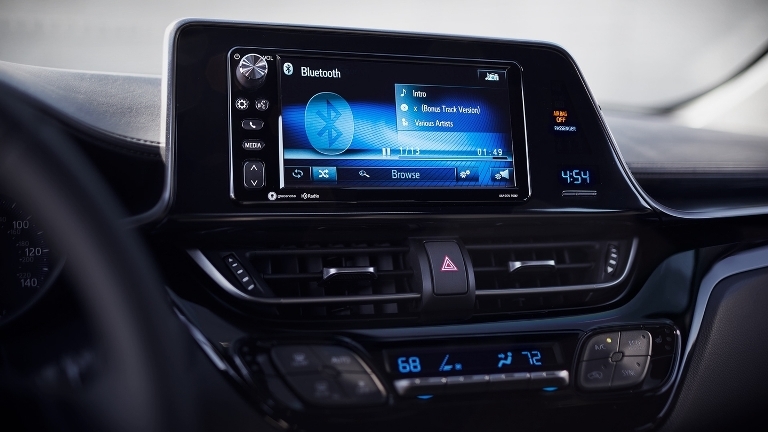 The Toyota brand is always innovating and bringing new tech to its vehicles, so it's no surprise that it has advanced communications features in the works. If you've ever wondered what it would be like if cars could talk to each other, Toyota cars will soon let you find out. Here at Keyes Toyota, we've noticed that crossovers and SUVs have taken off in popularity lately. So it's no surprise to us that the Toyota brand has redesigned the Toyota RAV4 to make it even more appealing to drivers. It's also no surprise that the conventional Toyota RAV4 crossover isn't the only one that could be in the works. 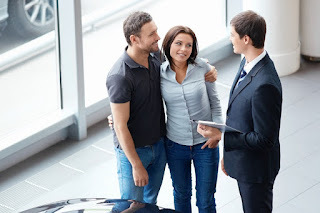 Once you've found the perfect car here at Keyes Toyota, you have a big decision to make. 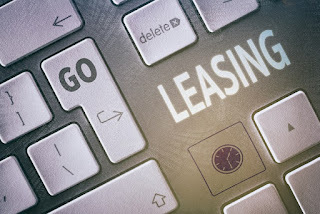 Do you buy or do you lease? Leasing that 2018 Toyota Camry can actually confer some advantages, depending on your budget, driving needs, and preferences. 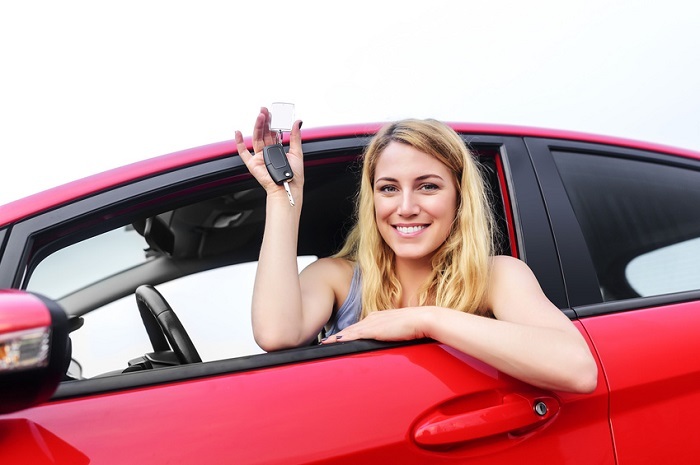 Here's what you need to know about leasing a car. We recently covered the 2019 Toyota Avalon here on this blog, but it's not the only smaller Toyota car getting some attention lately. The 2019 Toyota Corolla is in the works as well. 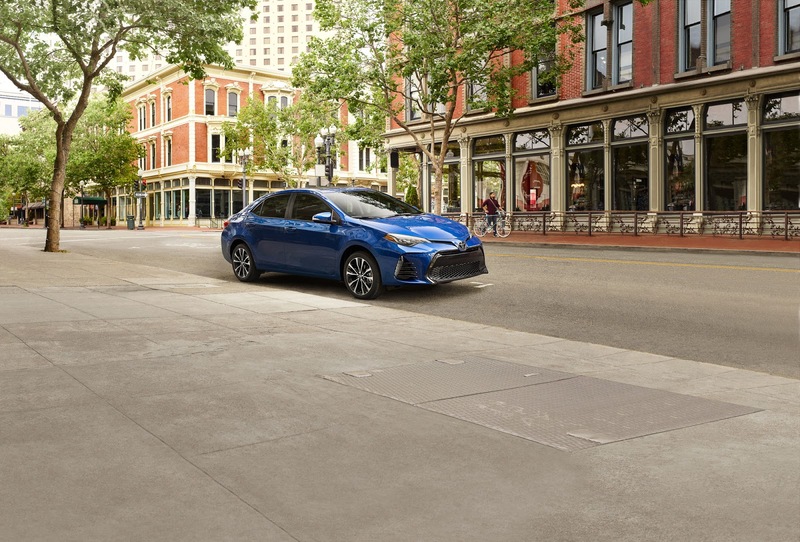 At Keyes Toyota, we know that we sell some dependable models, but a vehicle like the 2019 Toyota Corolla hatchback shows that our cars also offer a fun driving experience in addition to the safety and reliability that the Toyota brand is known for. 2018 may have only started a few months ago, but we're already learning about some 2019 models. The 2018 Toyota Avalon is a dependable, spacious sedan, and its successor is getting ready to make its debut. This car has been subjected to some rigorous testing, and in some ways it's leading the way in automotive research. Here at Keyes Toyota, we're always happy to see a new vehicle or concept car. Whether it's an update to an old classic or a new concept that shows where the Toyota brand is going, we're excited to see what's on display at every auto show. A variety of Toyota Concept-i models recently showed up to the Geneva Auto Show, and any fan of Toyota cars should be paying attention. 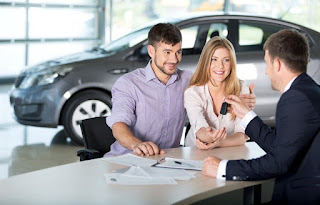 Here at Keyes Toyota, we know that the car buying process can seem intimidating or complicated. At our dealership it doesn't have to be. We work with drivers here in Van Nuys, CA and the surrounding areas to ensure that every step of shopping for a car is stress-free. That includes the part when you decide to trade in your current vehicle. 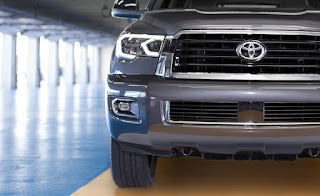 At Keyes Toyota, we're always excited to see what kind of new upgrades the Toyota brand is working on. 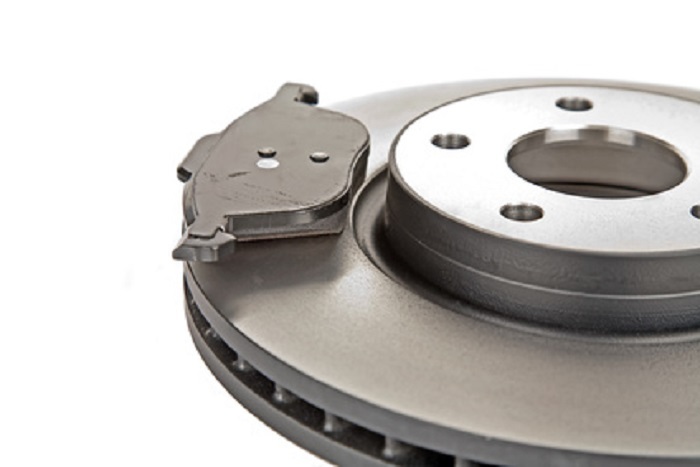 It's not always about flashy in-car tech though. Right now, the Toyota research and development department is developing a brand new engine that will offer some new perks for future Toyota models. 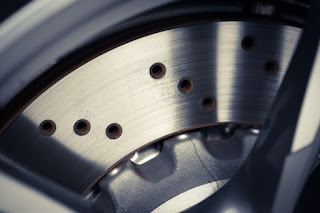 Its newest technology could make future generations of the Toyota Camry or our other favorite models better than ever. Here at Keyes Toyota, we know that more drivers have been looking into green vehicles lately. 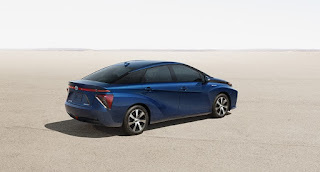 Still, there are a few obstacles to more widespread adoption for models like the 2018 Toyota Prius, even as these cars keep improving year after year. For some drivers, the obstacle is cost. If you're one of those drivers, the Toyota brand might have some good news for you. 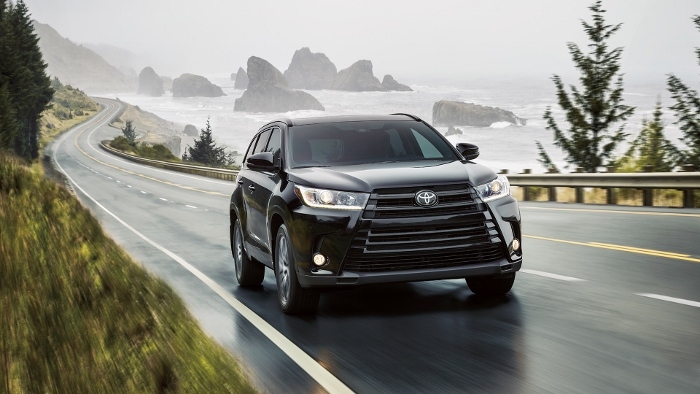 When drivers think about new Toyota cars, we bet one of the first words they associate with them is “reliable.” You know that one of these vehicles will last a long time, without too many headaches. 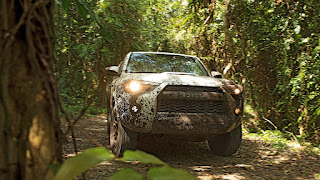 All of us at Keyes Toyota think that you should also remember that Toyota vehicles can be a lot of fun. Models like the 2018 Toyota Corolla have gotten a sportier redesign in the last few years and now a new version of the Toyota Supra is in the works. 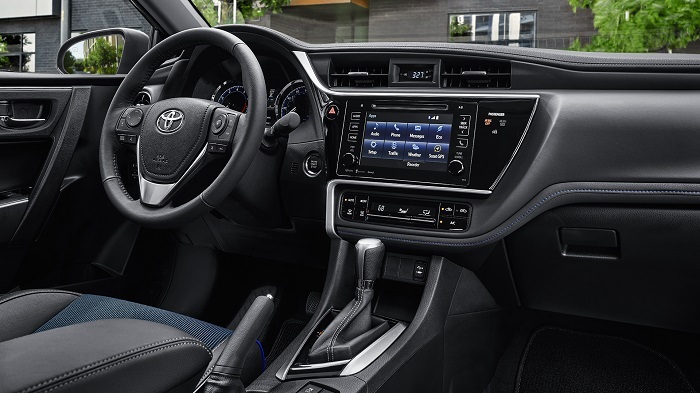 If you're looking for the latest in-car technology and advanced safety features, you can't go wrong with a Toyota car. Here at Keyes Toyota, we sell many vehicles that offer the kinds of tech that you're looking for. Whether you drive away in an SUV or a sedan, all of the features you'll need will be within reach. 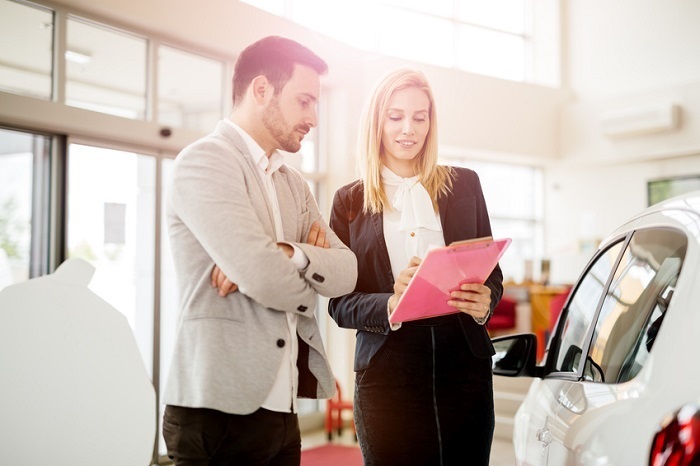 When drivers shop for a car at Keyes Toyota, we know that they're probably looking for the latest tech. Fortunately, the Toyota brand is always adding new features to your favorite vehicles. 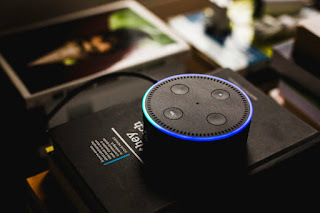 One bit of new technology that will soon make its way to select models is Amazon's Alexa. This digital assistant will offer a number of useful features that you can take advantage of every time you hit the road. Here at Keyes Toyota, we always love to see what kind of new Toyota cars are in the works. One that recently caught our eye was the Toyota GR Super Sport Concept. This incredible vehicle is based on an actual race car and it could actually become a production model. That means that you could find an incredible new performance car on our lot just a few years from now. 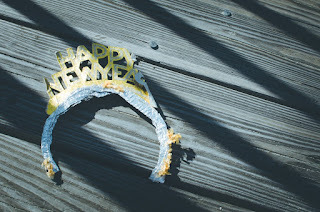 Did you make any New Year's resolutions this year? 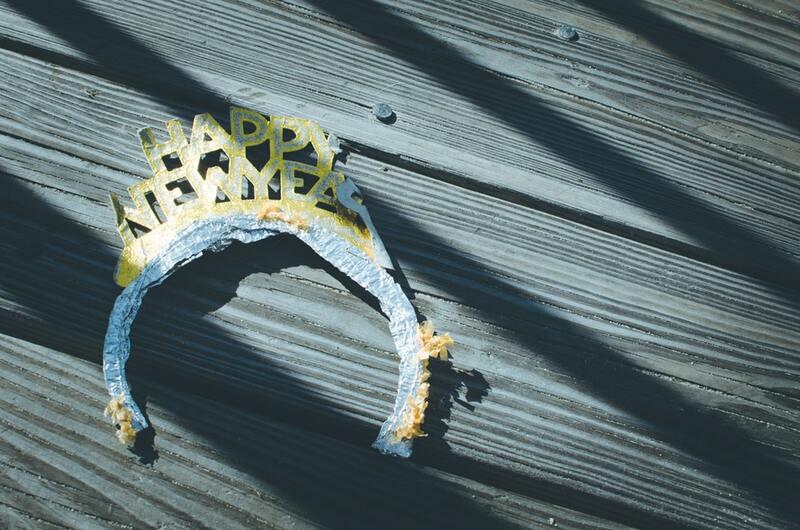 The start of a new year is when people make promises to themselves and attempt to improve, but don't leave your car out of your New Year's resolutions! 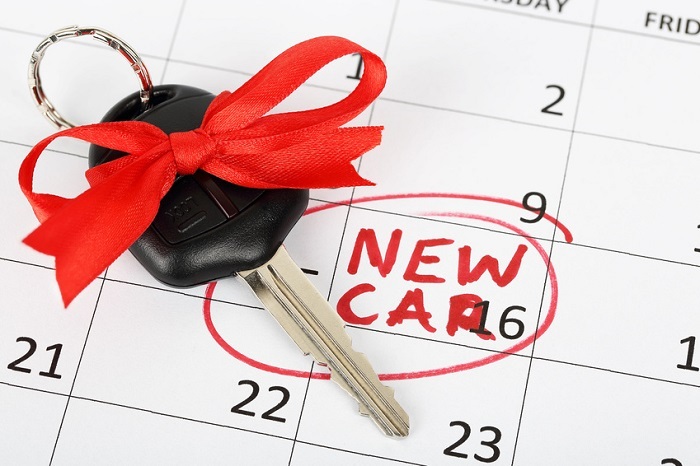 Now's the perfect time to purchase that new car you've been eyeing. It's also a great time to commit to taking better care of your car. Here at Keyes Toyota, we can make it easy to do both of these things. Here at Keyes Toyota, we know that more drivers are shopping for green cars these days. Fortunately for you, Toyota has been paying attention. The brand recently unveiled some ambitious plans for the electric vehicle market. 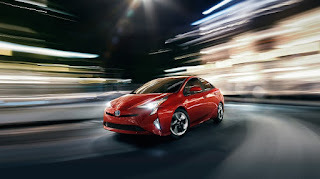 If you love green cars like the iconic Toyota Prius, you'll soon have many more choices to pick from.